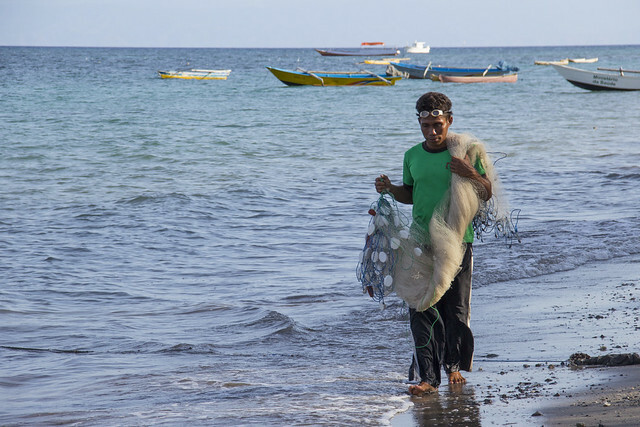 Coastal communities in Timor-Leste are vulnerable to the impacts of climate change and are working to adapt their fishing and farming methods to cope with the changing environment. Emerging as an independent nation in 2002 after decades of unrest, Timor-Leste faces many development challenges. Around three quarters of the country’s 1.07 million people live in rural areas, and their reliance on natural resources for fishing and farming means that many are vulnerable to the impacts of climate change that could alter the condition and availability of these resources. 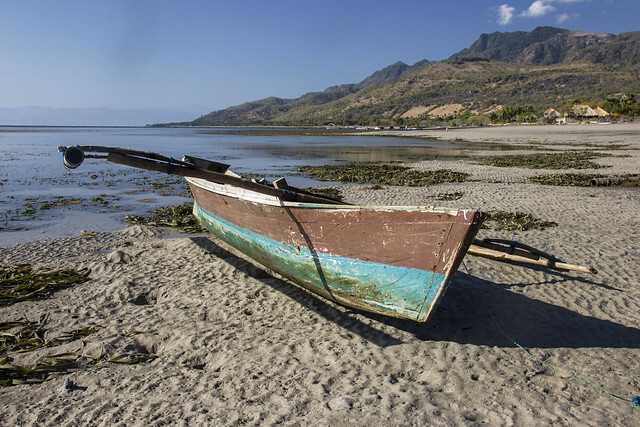 “We are already seeing what we think are the effects of climate change,” said Manuel Barreto, village head of Biqueli, a small community on Atauro Island located 25 kilometers off the coast from Dili. “There has been a change in the rainfall pattern. For the last two years it hasn’t rained much during May and June, and this is affecting our agriculture,” he explained. 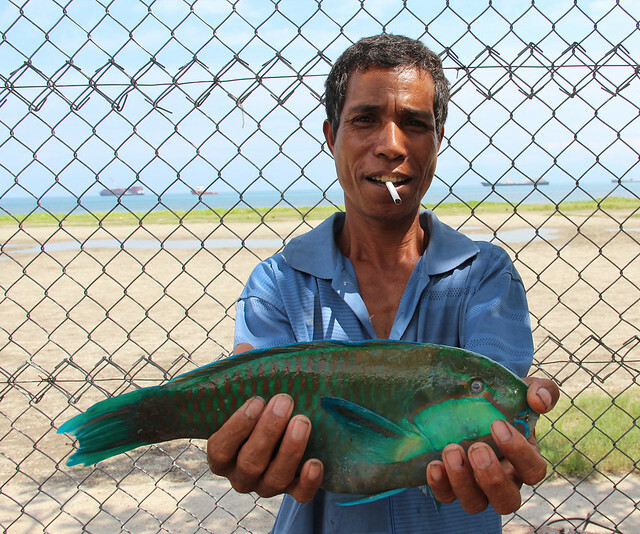 The observations of fishers and farmers like Manuel echo the rainfall and temperature data that has been collected in areas around Timor-Leste for decades. “We have looked at observations of rainfall and temperature over the past 50 years to 60 years, and identified what we think may be a possible trend for today’s dry season to start up to anything like a month earlier than it did in the 1950s,” said WorldFish scientist Dr. Sarah Park. The livelihood of fishers and farmers are dictated by the seasons, with the onset of the wet and dry periods governing what type of crops they can plant, and when they can go to sea. “That has big implications for the types and amounts of crops that can be produced at certain times of the year. Some families might find that changes in climate brings opportunities, but for many it may result in an extended period of time when there is little food available, referred to as the hunger season,” she said. 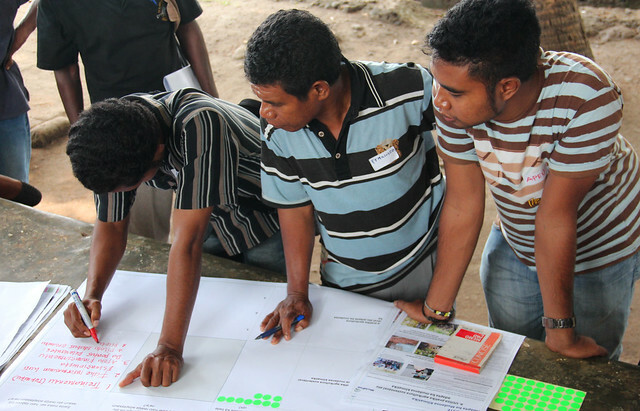 A project jointly funded by the Asian Development Bank (ADB) and the Global Environment Facility on “Responding to Climate Change Using an Adaptation Pathways and Decision-Making Approach” was implemented in partnership with Timorese national and regional government departments and nongovernment organizations (NGOs). 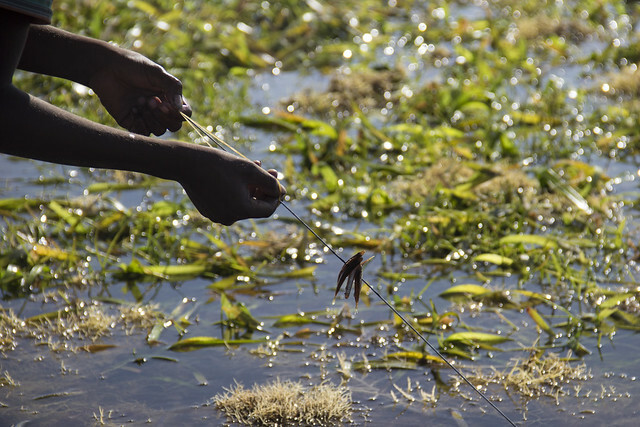 The project is helping fishers and farmers in the districts of Atauro and Batugade identify ways to adapt to a changing climate. 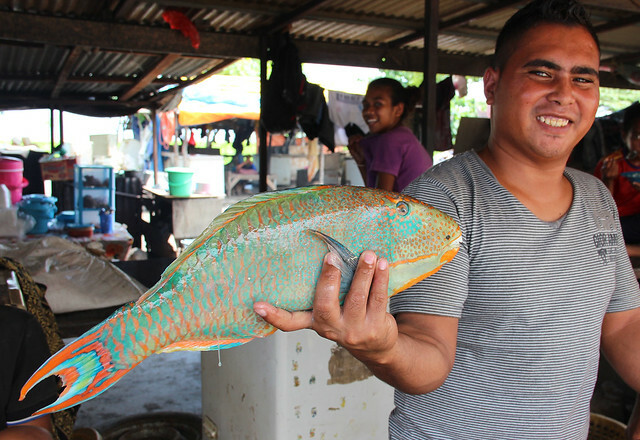 Residents of Atauro and Batugade are predominantly coastal people, and their fishing and farming activities are sensitive to even small changes in climate. There is a pressing need to engage with community members to help identify adaptation actions. Consultations with national and regional government representatives were held to identify their role in development of an enabling environment for fishers and farmers to improve their livelihoods. Recognizing this need, the project team used participatory approaches through a series of workshops in both districts to bring the voices of the fishers and farmers to the forefront in identifying how climate change is likely to affect their livelihoods, and ways they can adapt to these changes.